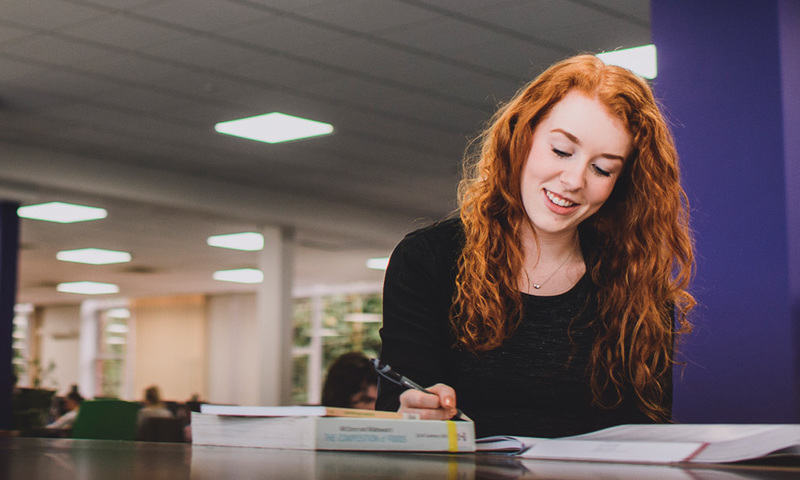 You’ve read the prospectus, visited the website and watched the videos – maybe you’ve even been to an open day – but what’s it really like studying at Cardiff Met? We think the best people to tell you are our students. Our student blogs offer an in-depth, authentic look at Cardiff Met life from a student perspective. Our bloggers write about every aspect of their experience at the University – from study, to sport, to socialising. Find out all about field trips at home and abroad, learn about life in halls, get insider tips and discover what it’s really like to live and study in the Welsh capital. If you are a current or recent Cardiff Met student, we want to hear from you! Whether you’ve been on amazing field trip, have a top tip for surviving exam season or just want to tell everyone what you get up to during a typical day on your course, we’d love to hear from you. Postgrads, undergrads, mature students and even recent graduates are all welcome to get involved. Just drop us a line at bloggers@cardiffmet.ac.uk and let us know what your blog idea is – if we like it we’ll give you the go ahead to start writing, and you could win a £10 Amazon voucher if we publish your post.